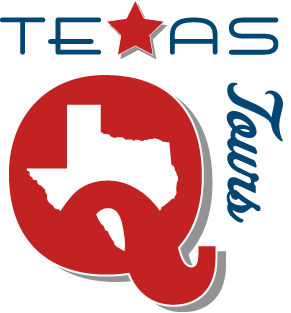 February 28 Texas Q Tours public tour! Your ticket includes everything listed above and covers transportation & guide. There is no need for you to spend any money on the trip, unless you decide to make additional purchases at any of the stops. You hop on the van, relax, and we cart you around. Trip departs Austin around 9:45 AM and should return around 5:45 PM. Must be 21 or older to purchase. No refunds. If you have questions, email us. Lunch a few days ago at Green Top Bar-B-Que (Dora, AL): outside-chopped pork sandwich & fries. 116. Round Up Texas Smoked BBQ (Cold Spring, New York) - "Welcome to the Round Up Texas Smoked BBQ & TumbleWeed Saloon. We serve authentic smoked Texas BBQ straight from the heart of Texas and just 60 minutes north of Manhattan in the beautiful Hudson Valley." Best BBQ in New Orleans? On January 7, I'm heading to New Orleans for 4 nights. The trip is pretty packed, but I expect to have time to break free and grab BBQ once. During past trips to The Big Easy, I've had BBQ at Squeal and Voodoo. I'd like to go somewhere I haven't been. So, which BBQ joint do you recommend? If I have 1 BBQ meal in NOLA, where should it be? 113. Rangers Texas BBQ (Sydney, Australia) - "Bringing the taste of Traditional Wood Fired Texas BBQ to Sydney"
111. The Beach Pit (St. George Island, Florida) - "Mouth-watering Texas-style BBQ including beef, pork, sausage, chicken and turkey breast"
111. The Proper Pig BBQ (Cleveland, Ohio) - "Bringing REAL Texas style BBQ to the streets of Cleveland!!!" I always like to hear of new Texas BBQ joints. This morning, via Twitter, I learned of Chuck's Country Smokehouse, which opened for business about 6 months ago in Carthage, TX (4934 FM 1970). The proprietor left his job in Dallas to open the place. The hours are Tues-Fri 11-2 and Fri-Sat 4-9. They have live music now and then, and Chuck is also available for catering. 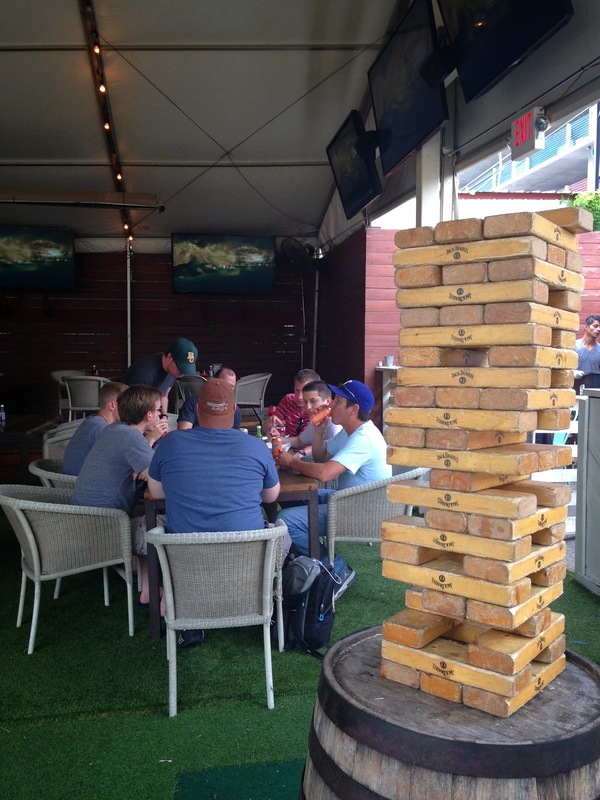 You can find sports on the TV, and they have a patio. Plans to expand the venue this spring. Be sure to follow them on Twitter (where he's posted some pics of what's he's been serving). Good luck, Chuck! 110. Allison's Texas BBQ (Mesa, Arizona) - "Founded in 2010, Allison's Texas BBQ is a family owned and operated restaurant and catering business located in East Mesa. Straight from the Lone Star State, this authentic Texas style BBQ is sure to have you asking for seconds so you can lick your fingers twice. Dedicated to serving mesquite smoked barbeque meats and homestyle sides, Allison's Texas BBQ also prides itself on excellent service and a friendly staff. 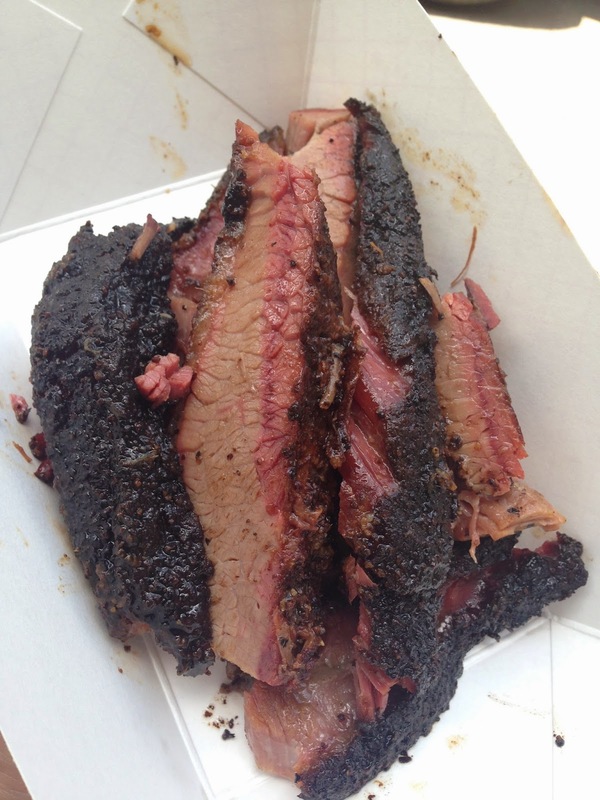 Come on in to find out why the word is spreading about this fantastic Texas BBQ!" Let's go Texas BBQ touring in 2015! As we near the end of the year, I am starting to think about 2015 Texas Q Tours trips. We already have some private tours scheduled, but we haven't put a public tour on sale yet. So, it's time to plan one. Where should we go for our first public tour? And when? Let us know the stops you would want us to make, and let us know some Saturdays that are good for you. We always want to provide what customers want, but we can't do that if you don't tell us. So, let us know! 109. 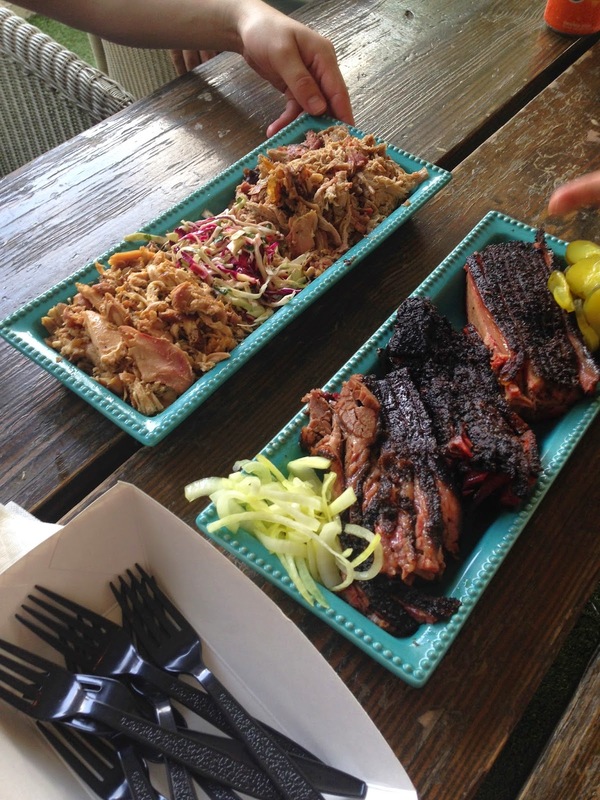 BBQ Rush (Tucson, Arizona) - "Our barbecue is inspired by Texas Style BBQ...Come dine at our Barbecue food truck for real Texas Style BBQ." Best post-BBQ dessert in Austin? What are the best BBQ sliders? What are the best non-traditional BBQ menu items? What's your favorite BBQ road trip? Where's the most overpriced brisket in Texas?